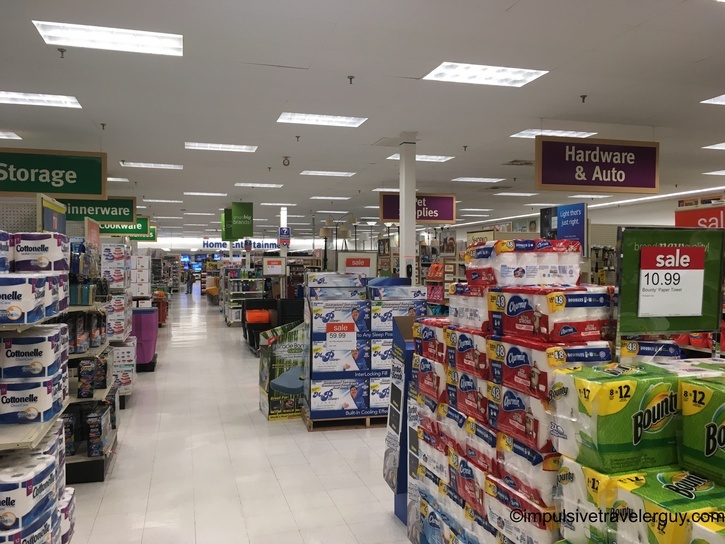 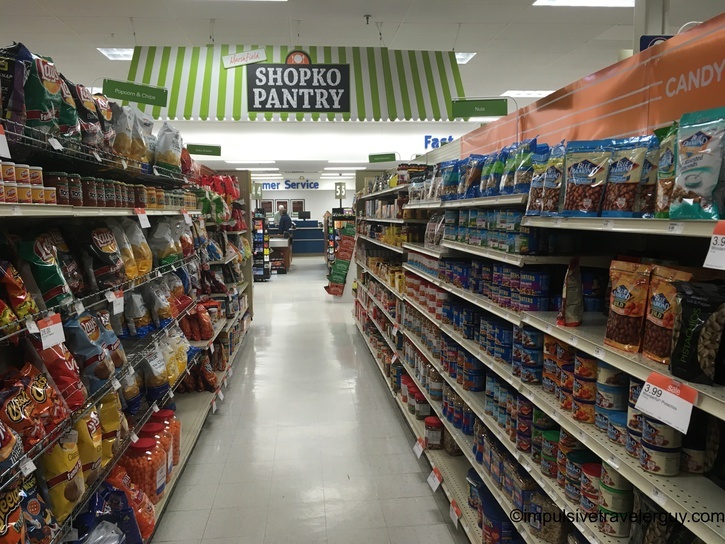 If you want a Wisconsin-based department store chain, Shopko is the place to go. 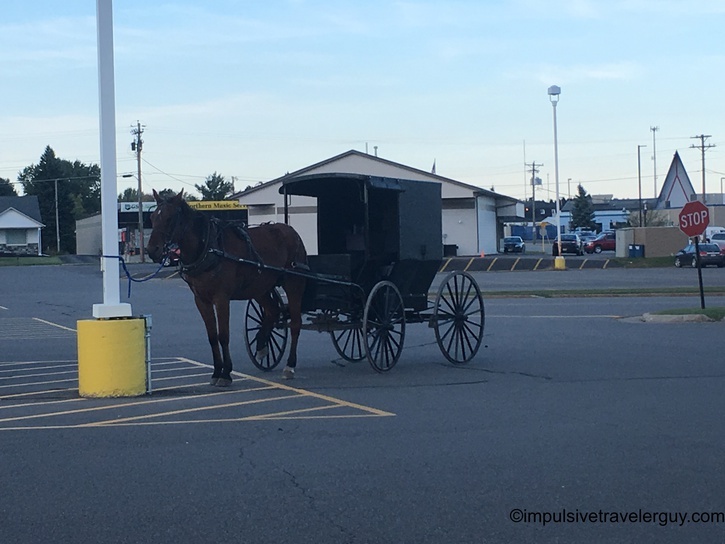 It’s so local, even the Amish shop there! 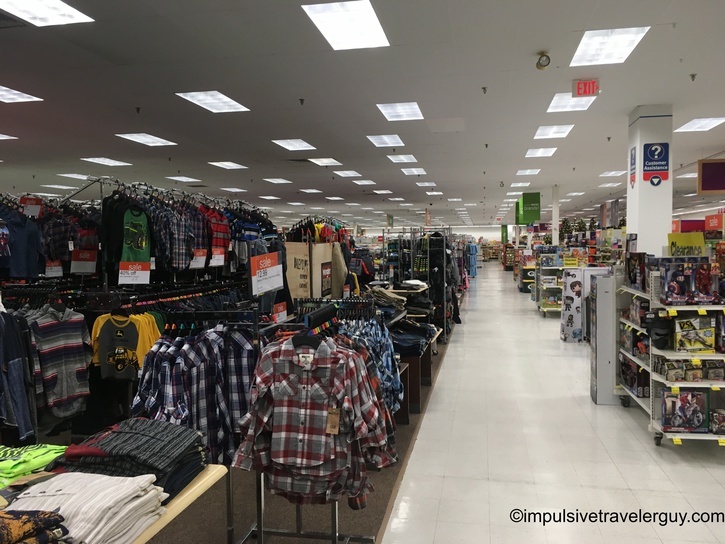 When you walk in, it has the feel of a department store, with a very Wisconsin twist to it. 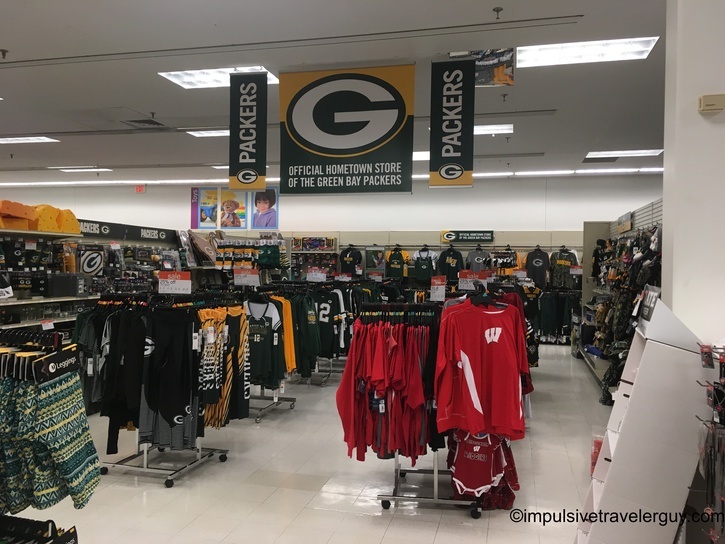 There is Packers stuff and New Glarus Beer. 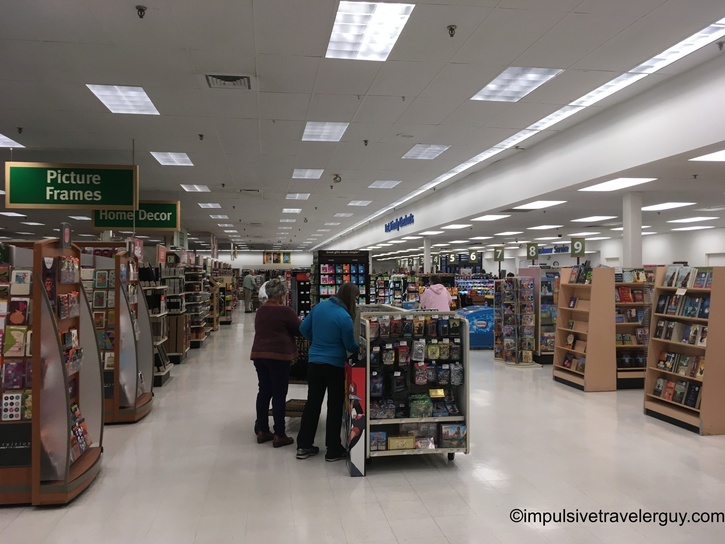 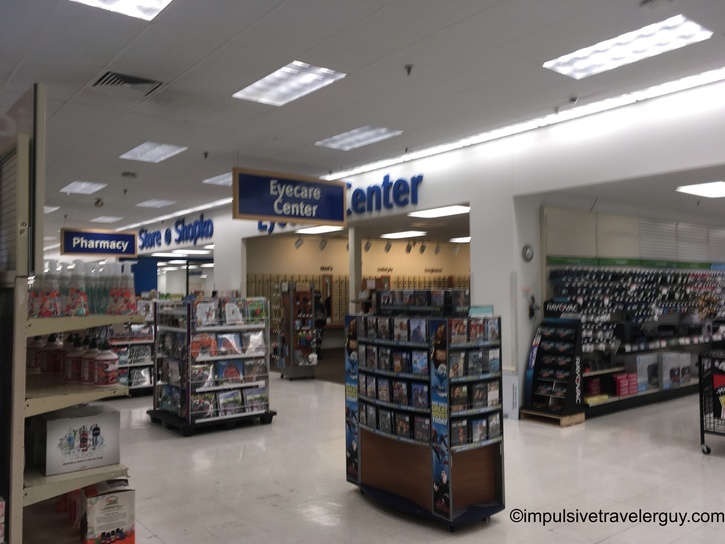 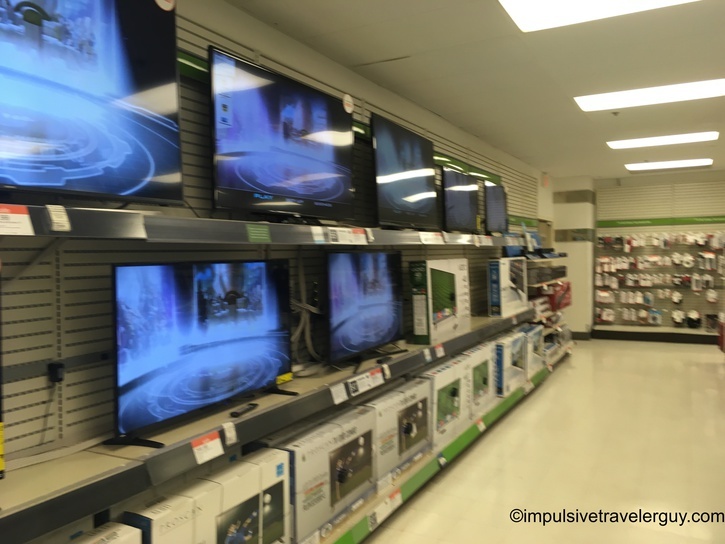 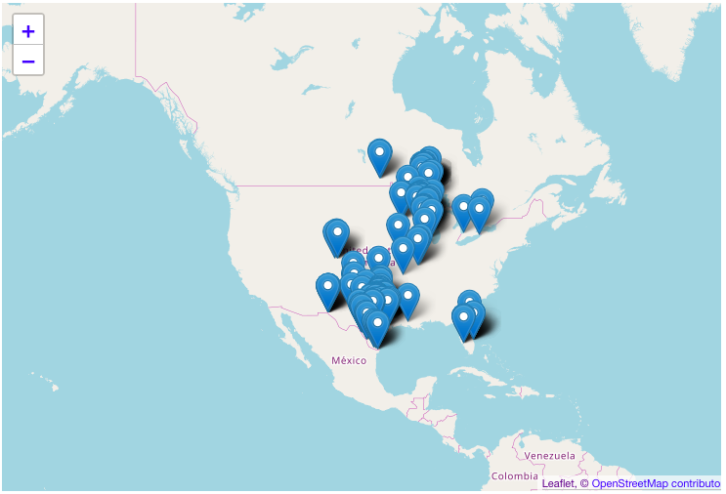 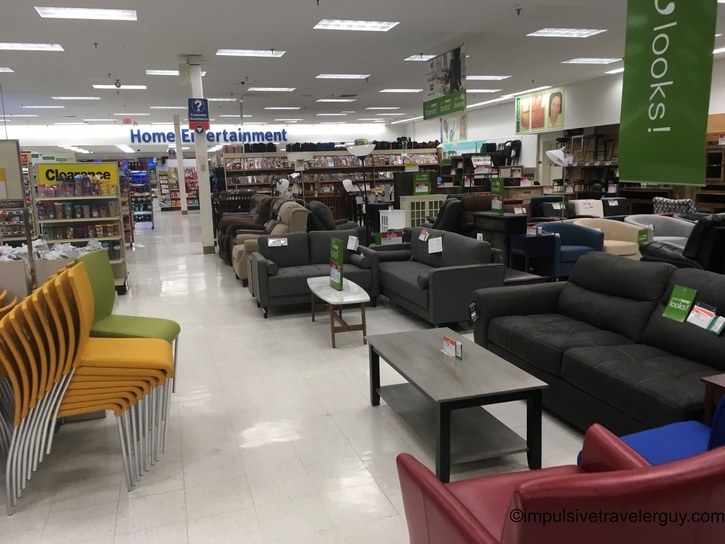 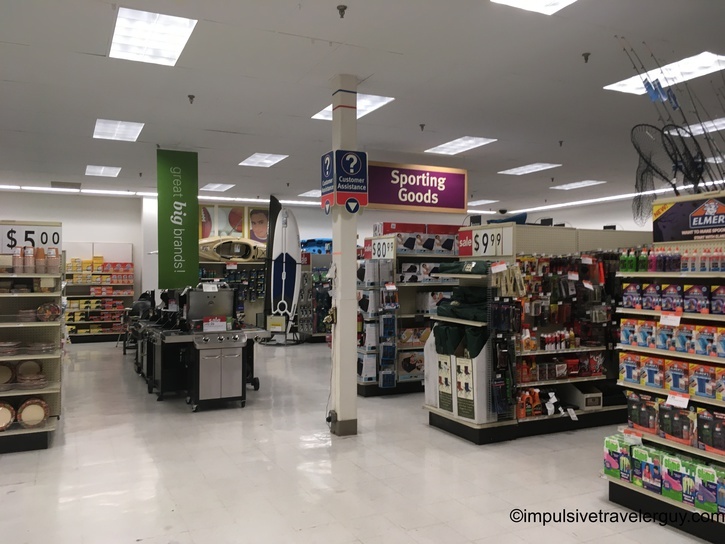 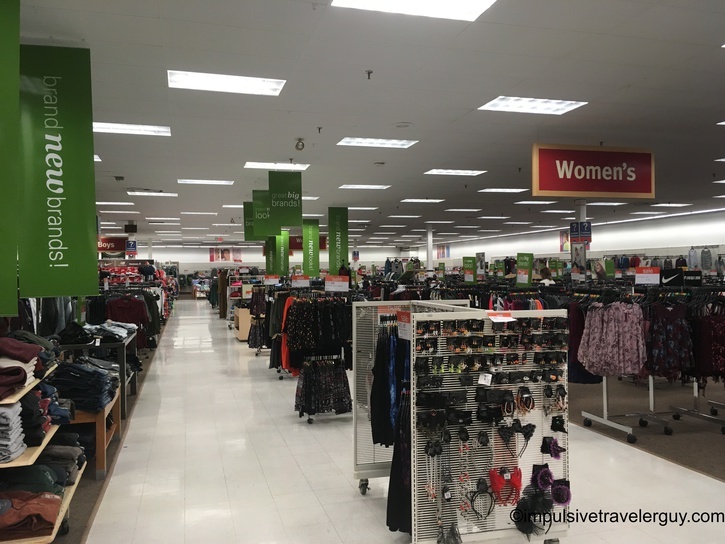 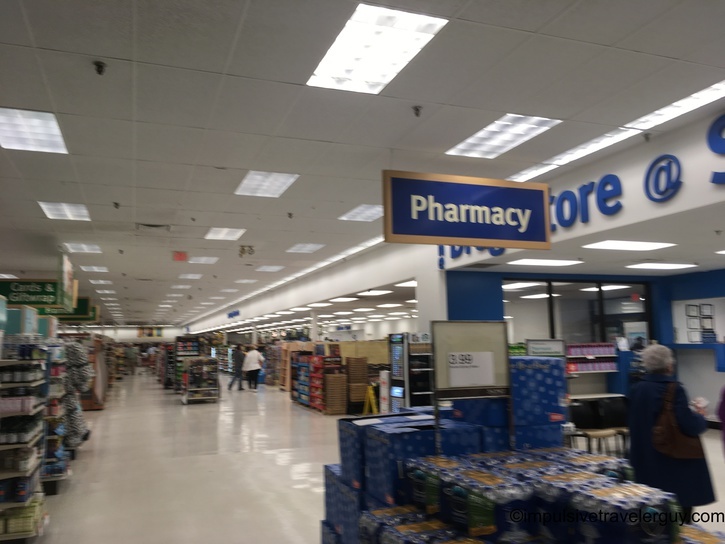 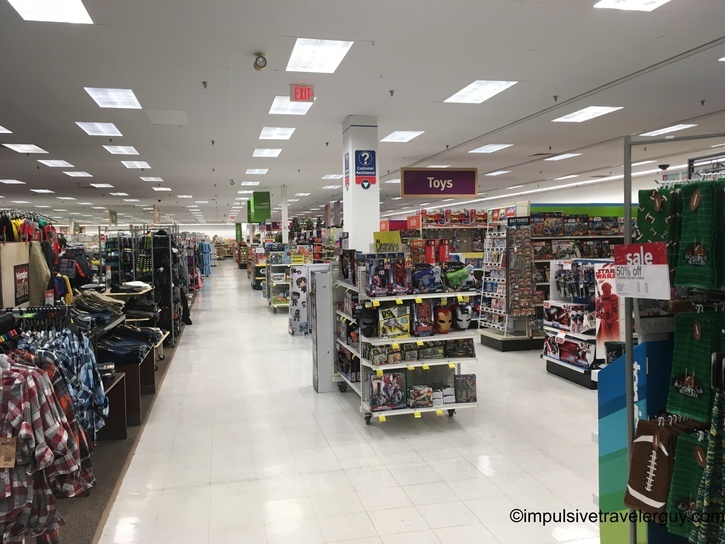 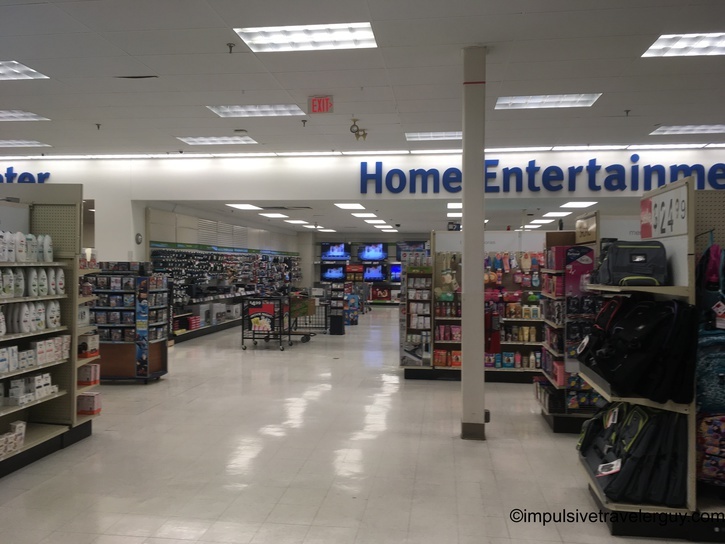 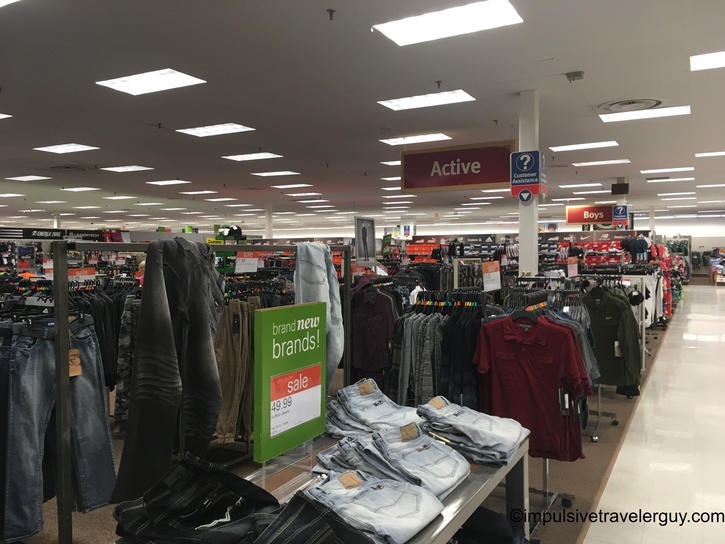 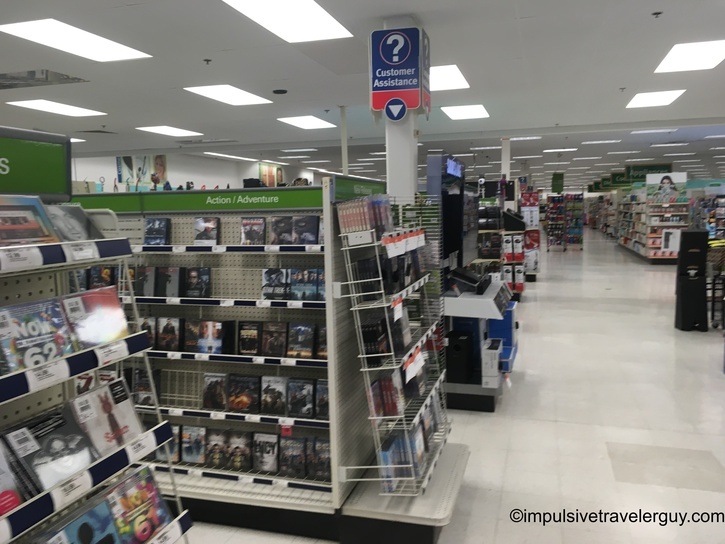 When most people think of the department stores, they think of Walmart or Target (technically somewhat local to Wisconsin since it’s Minnesota-based). 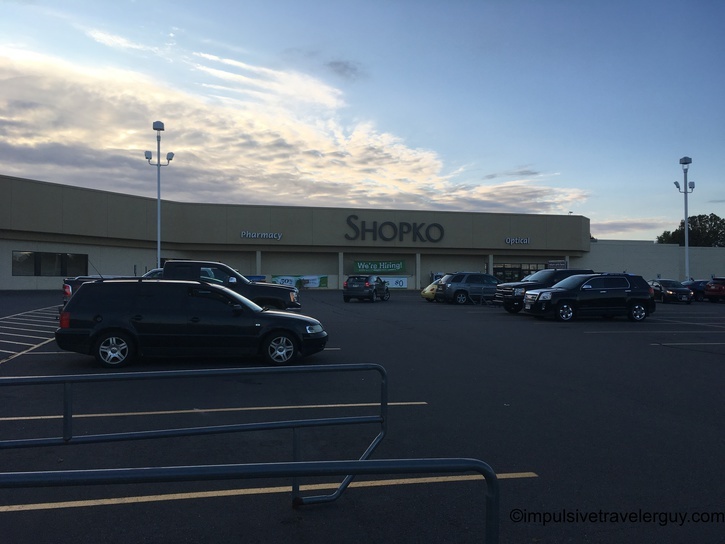 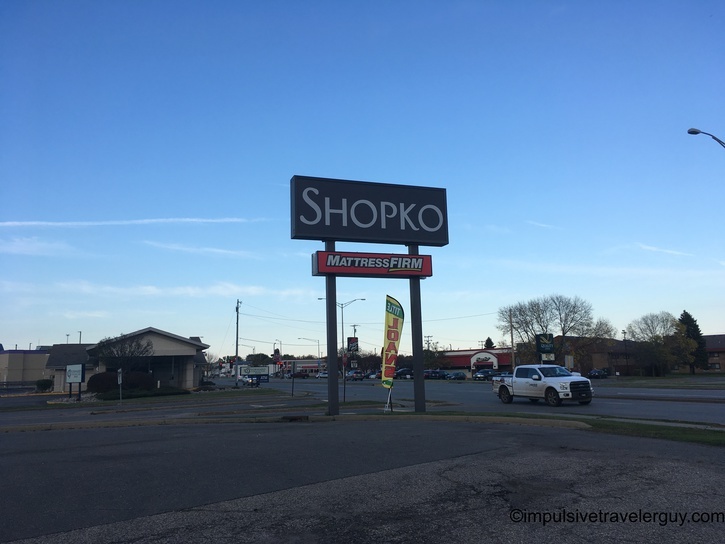 In Wisconsin, you also have Shopko as a contender and it is a bit of a staple of many communities. 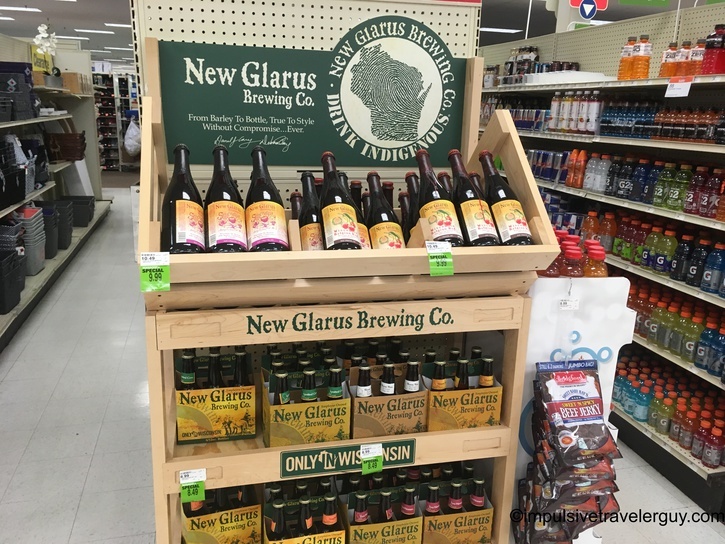 It’s nice to see it’s a staple of Marshfield and has some local products in the store such as New Glarus beer. 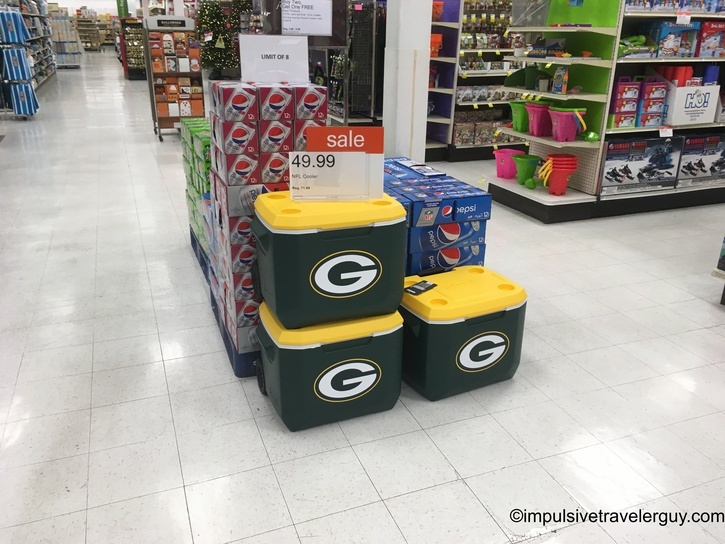 Also, they cheer on the Packers, so what else can you ask for?